"To produce eminent and efficient engineers who will influence directly or indirectly on the growth of the Nation"
To develop students Theoretically & Practically strong. Increasing the number of students participating in paper presentation in other colleges. Program Educational Objectives (PEOs) for the students in UG Civil Engineering are established through consultation process in broad aspects, which are given below. To become a full-fledged engineering professional and to apply technical knowledge in the construction field of planning, analysing, designing, execution, maintenance and in the global infrastructure. To improve the learning environment that inculcates self-learning ability which leads to professional growth. To develop communication skills that enable them to actively participate in a team or for leading a team, which inturn contribute to the economic development of the country. To be capable to qualify in Competitive Examinations, to pursue higher studies and to become practice Engineer in Civil Engineering. 11. An ability to use the techniques, skills, and modern engineering tools necessary for Civil Engineering Practice. The Department is aiming at the development of student community to face the future world with the latest technical knowledge through research, good leadership qualities, industry-institution interaction and spirit of competence. The Department is proud to have a synergy created by varied ensemble of Young, dynamic well qualified and experienced faculty members who imparts high quality of discipline and engineering education as well as active in research. 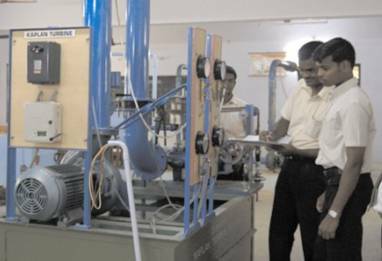 Following laboratories with facilities conforming to the present needs with an investment of Rs 96.15 lakhs are established. The laboratories are well equipped with the modern facilities to carry out even research programmes. All the computers (30 Nos. of P IV & 10 Nos Core i3) in the CADD centre are attached to a server. The lab has uninterrupted power supply throughout the day. The students are given training in handling Civil Engineering software and other fruitful packages such as AUTOCAD, STAAD, STRAP, ER Mapper and Primavera. 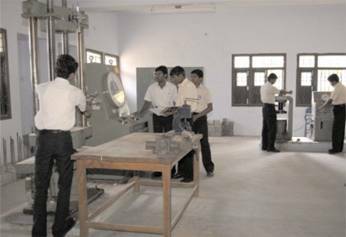 Well furnished Models laboratory worth Rs.1.8 lakhs, which enables the students to get a real view of the components of buildings and structures. 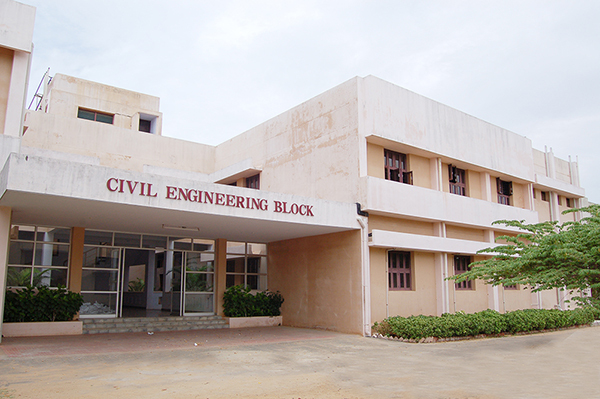 SCALE (Sivanthi Civil Association for Learning Engineers) is the student association introduced to bring out the hidden talents of the students and improve their skills in various fields of Civil Engineering. The college is a member of ICI – Chapter (Indian Concrete Institute) and we are having ICI – Students’ chapter in our college. 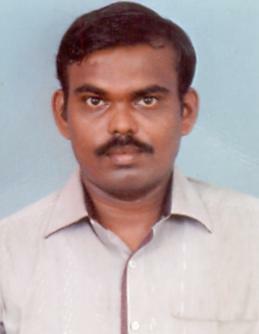 Dr.V.S.Tamilarasan has published a Text book entitled “Principles of Management” during 2004. 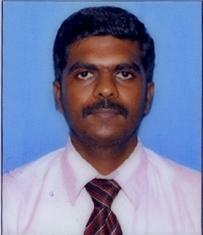 Dr.V.S.Tamilarasan has published a Text book entitled “Total Quality Management” during 2005. Physiochemical analysis of Bore well and river water samples of Tamirabarani river in tirunelveli region, Tamilnadu, India. Experimental study on strength and durability of self healing concrete. 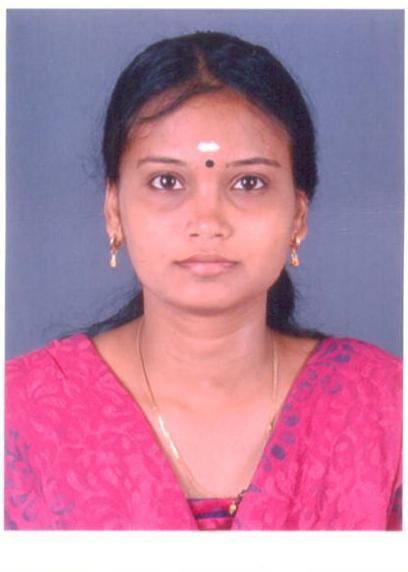 Ms.N.Thangam has been selected as Anna University Representative for the event Cross country in the year 2006-'07. Ms.N.Thangam has been selected and participated as Anna University Representative for the event National Level Cross country in the year 2008-'09 at Rohtak, Haryana. Mr. GANAPATHI SHANKAR.M has won 3rd place in the Anna University Zonal match for the event ball badminton in the year 2016-'17. Mr. PONRAJ.S has won 3rd place in the Anna University Zonal match for the event ball badminton in the year 2016-'17. Mr. THIRUMURUGA PONDHARMA RAJAN.T.R has won 2nd place in the Anna University Zonal match for the event tennis in the year 2016-'17. On 12th August 2017 Third year Civil Engineering students visited RMC plant, Thazhakudi and Thottipazham , Kanayakumari. Testing of building materials, viz cement, cement concrete, bricks, tiles, steel rods, soils etc., to find their strength and other properties to ascertain their suitability in construction.